Thank you for your interest in 1763 West 38th Avenue – exclusively marketed by Faith Wilson Group. 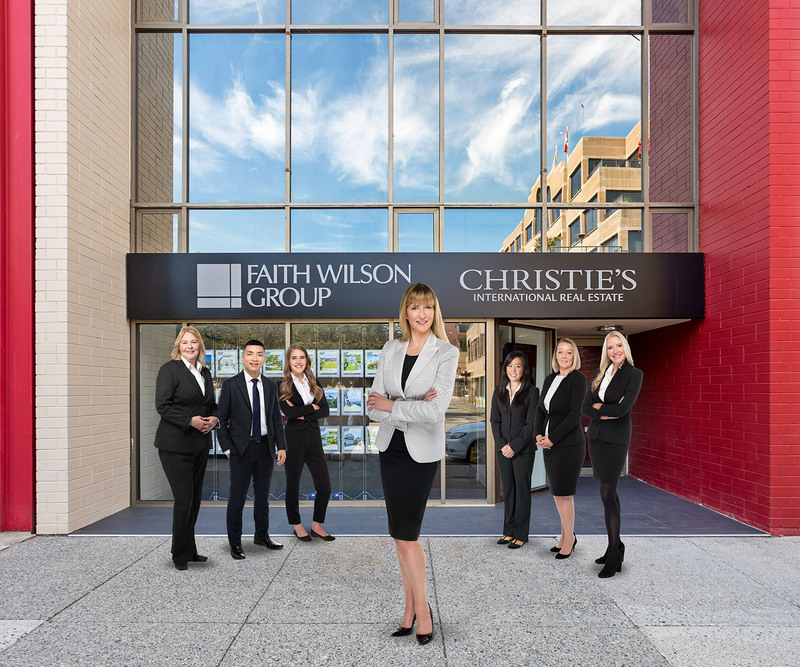 Our team of experienced real estate agents and support staff are here to service your buying and selling needs, seven days a week. To set up an appointment with a member of our team, please give us a call or fill out the form below.